Tottenham and Arsenal will reportedly battle for the signature of Hoffenheim highly-rated midfielder Florian Grillitsch. The 23-year-old playmaker has joined Bundesliga club from Werder Bremen back in January 2017, and the midfielder has found back of the net once in 18 games for his Bundesliga club during the 2018-19 season. According to Bild, both Tottenham and Arsenal are interested in securing the services of the Austria international, with the Gunners are ready to go head-to-head to secure his services ahead of their arch-rivals. Grillitsch has once against scored once in six Champions League group-stage games for Hoffenheim this campaign. 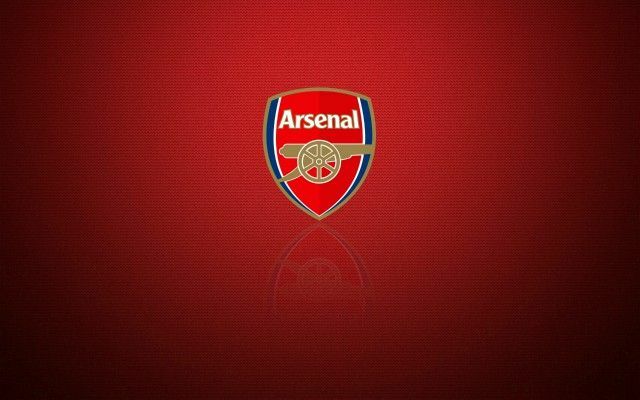 Be the first to comment on "Deal Almost Done: Arsenal prepared January transfer for highly-rated midfield maestro"